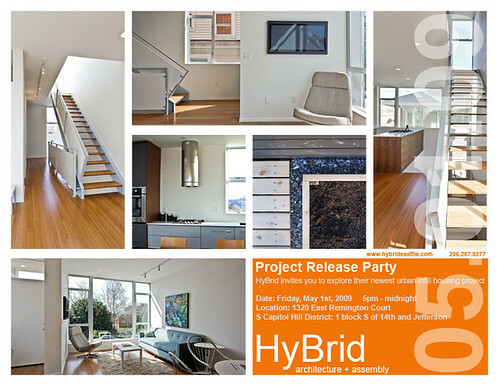 The Project Release Party for HyBrid Architecture + Assembly’s newest project, Remington Court, is on Friday, May 1st. The party will begin after work on Friday, with local artists (Jamie Potter, Tim Brown, and others) exhibiting their work and live music throughout the evening. Food and drinks will be provided as well, so stop by at any time that works with you, or stay for the entire event. Come have fun with the HyBrid team, explore our newest building, and we look forward to seeing you at the party this Friday! 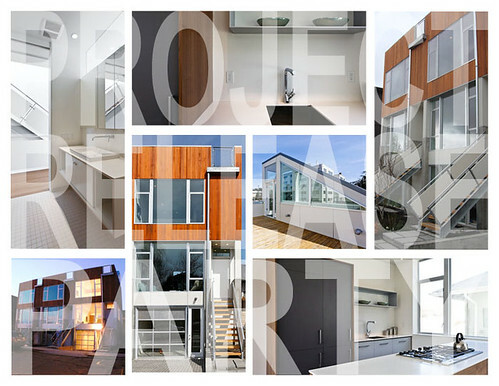 This entry was posted in Uncategorized by HyBrid architecture. Bookmark the permalink.